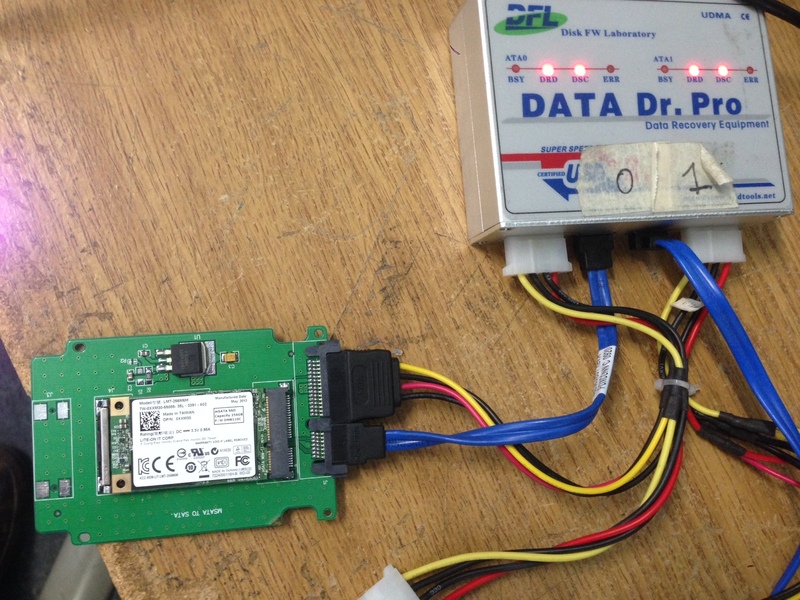 This is another successful case study shared by one our users in Australia who had used one MSATA to SATA adapter to connect the SSD to our DFL-DDP USB3.0 data recovery equipment and recovered the lost data quickly. 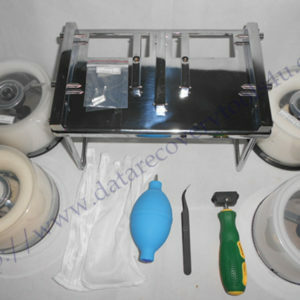 The Austrilian user has several DDPs in hand which are always busy and the DDP used in the image is the 01 DDP. 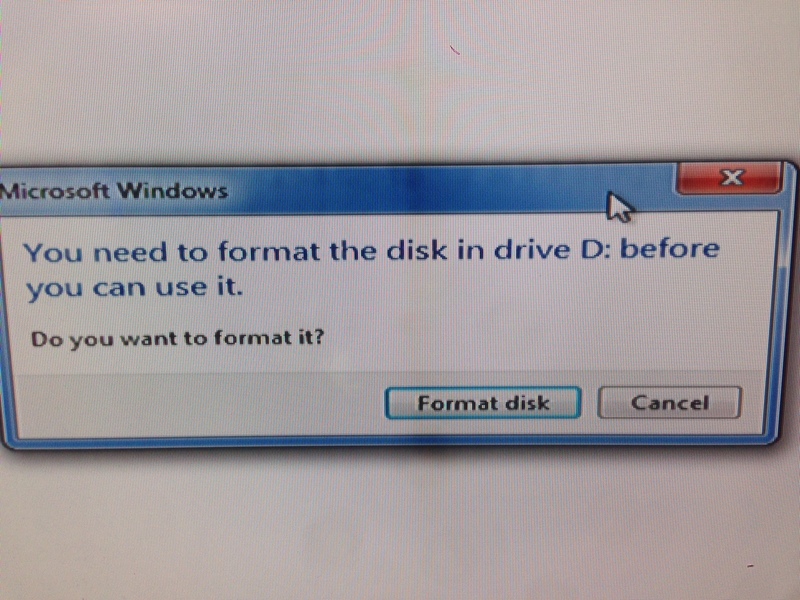 “You need to format the disk in drive D: before you can use it. 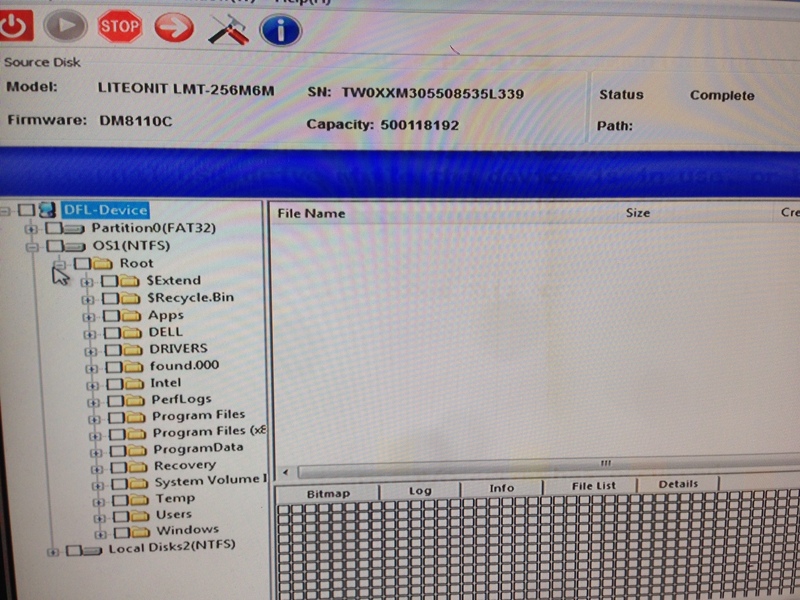 However, when the user connected the SSD using adapter to DFL-DDP, the SSD was detected directly, went to the file extraction interface, the user was able to list the partitions and folders and files. 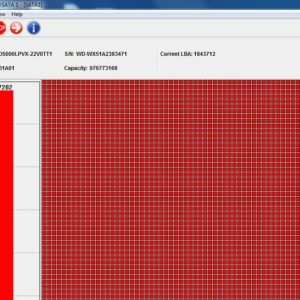 In a short time, the user recovered the wanted files from the SSDs.